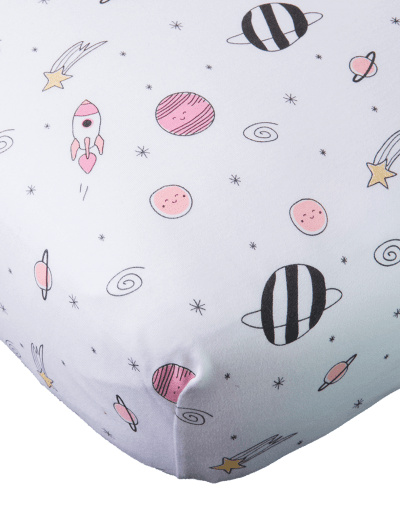 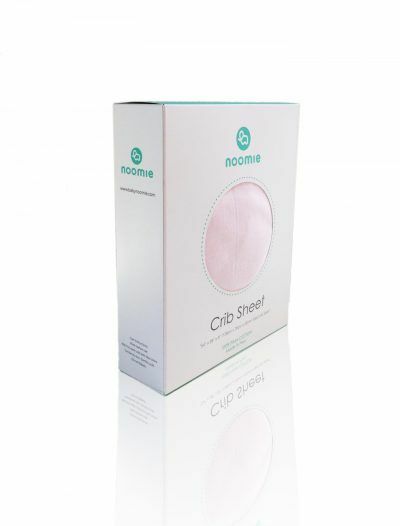 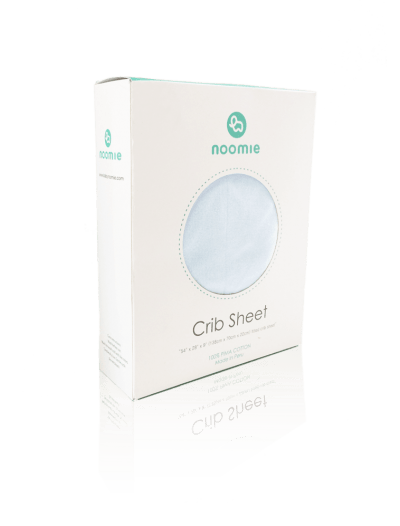 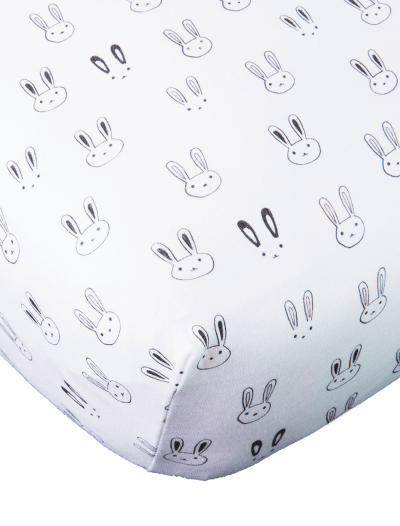 Baby Noomie offers numerous baby girl fitted crib sheet designs. 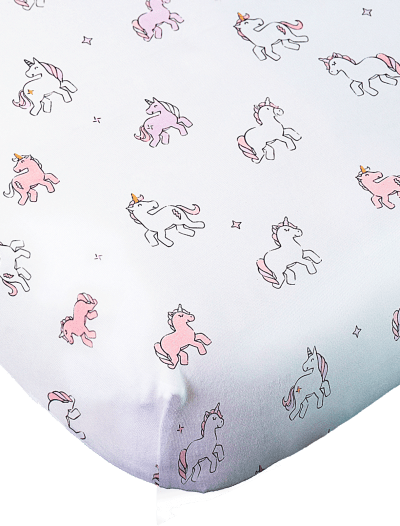 No matter if she loves rainbows, unicorns or bunnies, we have the bedding that will showcase her unique personality. 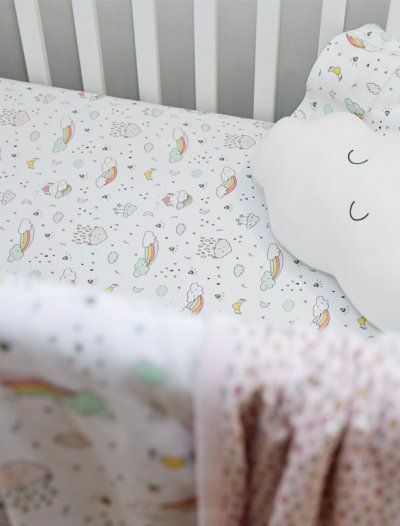 Pima cotton makes our baby girl sheets a bedtime favorite. 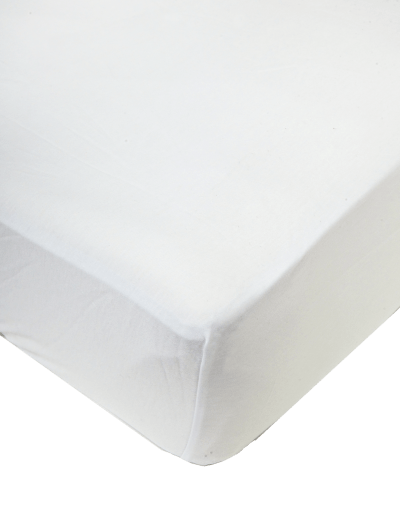 Considered the finest material in the world, Pima cotton is a special cotton that’s hypoallergenic, durable, and super soft. 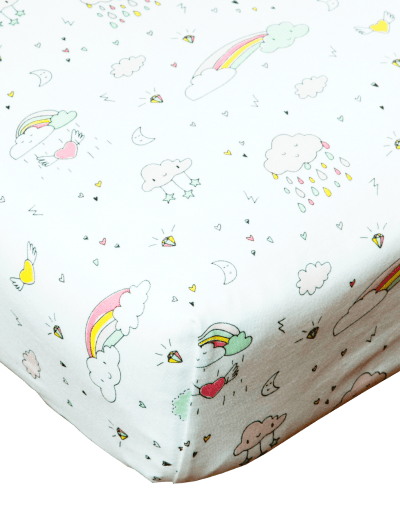 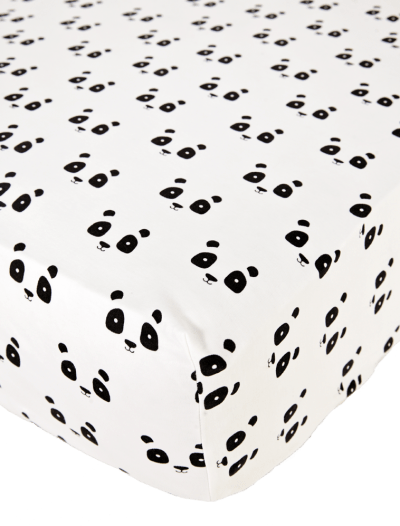 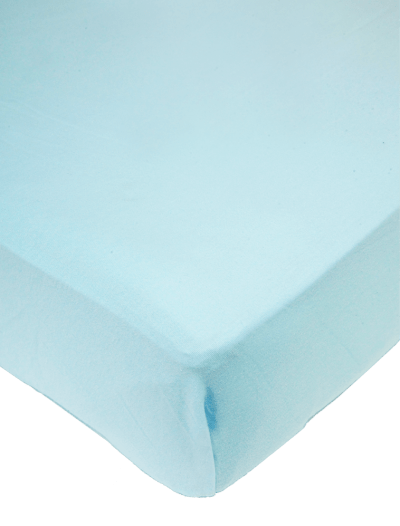 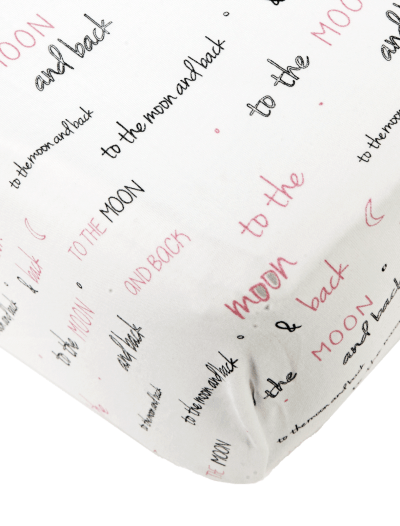 It’s the perfect fabric for our baby girl fitted crib sheets; even though it’s gentle to the touch, it lasts. 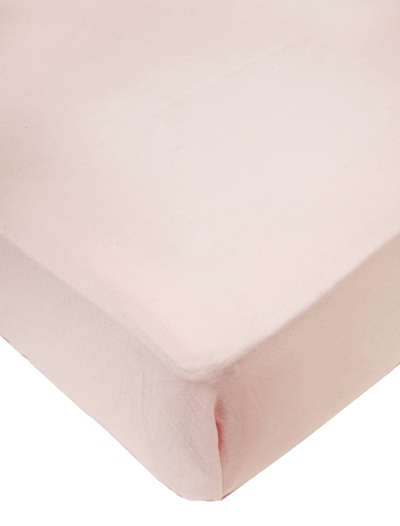 She can snuggle up in our cozy sheets year after year! 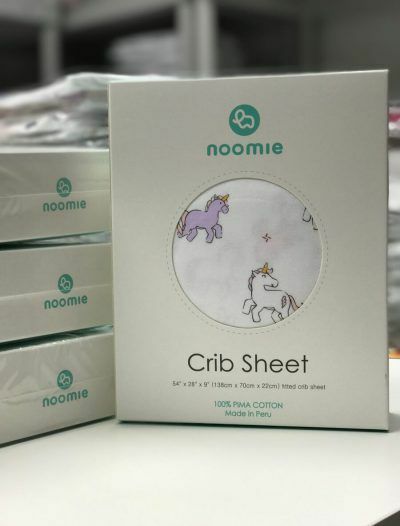 Choose from Baby Noomie’s selection of baby girl sheets today.